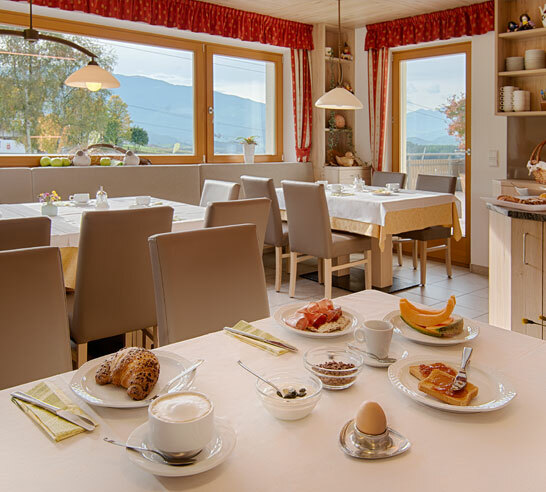 Located in a sunny peaceful location on the outskirts of Riscone, in the immediate vicinity of the ski lift for the Plan de Corones ski area, our family-run Garni Schorneck Hotel invites you for a holiday brimming with wonderful experiences in South Tyrol. Our hotel offers tastefully furnished comfortable rooms, and a hearty breakfast buffet, so that you can face each action-packed day of your vacation with a morning energy boost. Thanks to its central location in the vacation paradise of Plan de Corones, the quaint village of Riscone, near Brunico, offers families with children, cycling enthusiasts and above all, lovers of winter sports the chance to enjoy a relaxing and stimulating holiday brimming with activities. 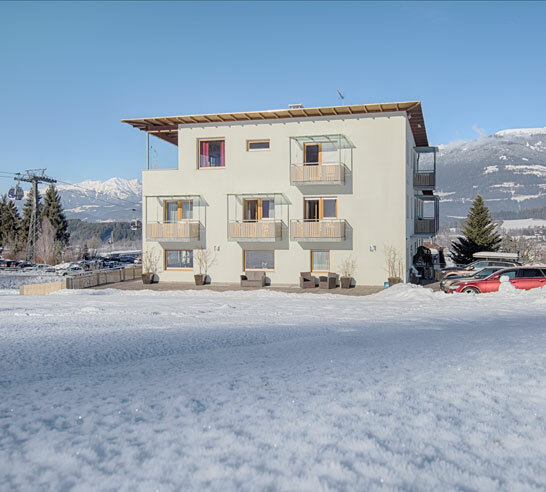 Here at our hotel you can do everything without a car: it takes just 2 minutes to reach the ski lifts of the Plan de Corones “ski carousel” (150 m) on foot, as well as the bus stop (City Bus every 20 minutes) which is just 100 meters away. 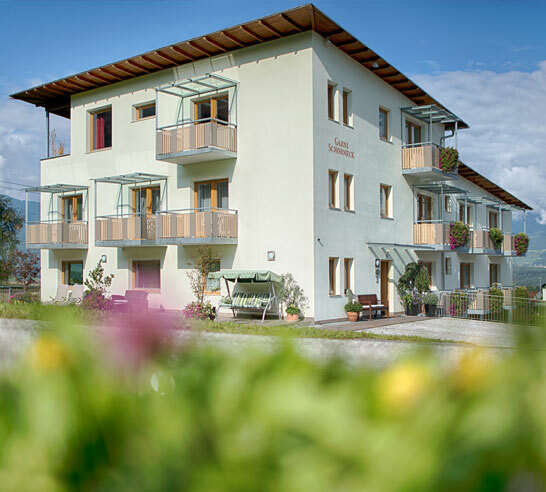 You can easily take the City Bus to reach Brunico; from there, by taking local buses or local trains, almost all the leisure destinations in South Tyrol will be within your reach. After a dynamic day of vacationing, enjoy a well-deserved meal in one of the many places in the immediate vicinity: steakhouses, pizzerias, bars, farmhouse inns and much more!